This lecture series has allowed me to provide greater help to my friends who are going through anxiety, depression, conflicts, or any other issues. 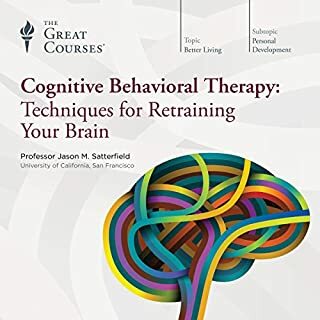 I highly recommend it to anyone as it provides a good basis on how to navigate through conflict with yourself or how to help other people navigate through their issues. 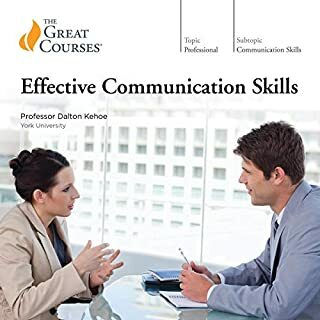 I use the skills from this lecture anytime I help my friends with their problems now. Excellent lecture! This provides great insight into development economics. 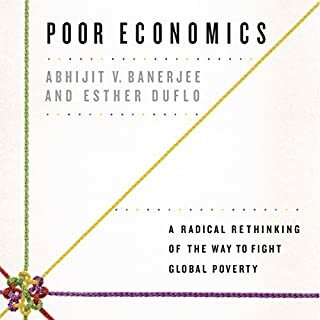 It leans more on the Easterly school of economics (rather than Sachs) and helped me better understand how wealth and empowerment can come from the people themselves through small economic and political nudges. 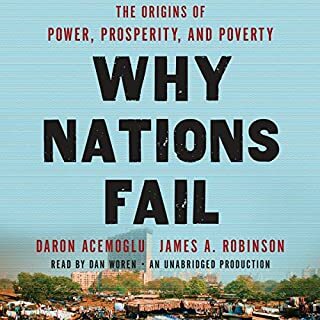 It also provides great first hand sources from their personal experiences in numerous countries on how the poor interact with great/bad policies that were designed to help them. The book primarily looks at education, microfinance, health, political institutions, and arguments of giving aid based on supply and demand. The book highlights all the tricks that the author used throughout his life in order to win people over. He explained the concepts and told stories about how he used the concepts in different situations such as the household, shopping, spying, and dating. This made the book very easy to understand and gave a good glimpse on how his concepts would work in the real world. 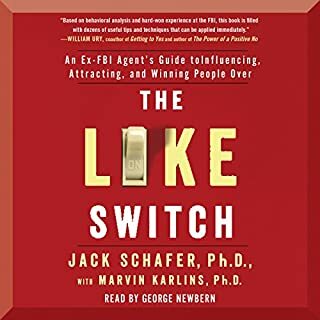 He focuses on the subconscious reactions that humans do and how we can catch them and conversational tricks in order to control the conversation and decide what to do next. The more information we have about a person the better the chances of winning them over. 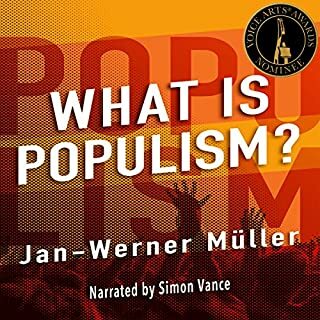 While the term 'populist' doesn't have a proper definition yet in academia Muller still provides insight on populism by sharing characteristics that are shared by populist movements around the world. He talks about the leaders, the political system, the populist voter base, and more to give the reader a good introduction as to why populists rise and why people vote for them. It's a balanced book that also points to faults at the modern democracy and gives suggestions as to how to prevent populism. 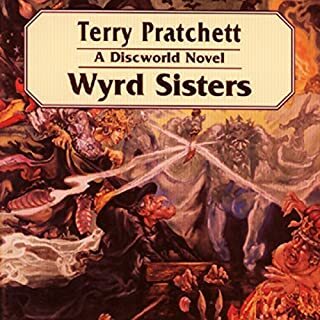 In Wyrd Sisters, the enchanting world of Discworld is turned upside down by 3 meddling witches: Granny Weatherwax, Nanny Ogg, and Magrat Garlick. Their interference in royal politics causes kingdoms to wobble, crowns to topple, knives to flash, and citizens to shudder in fear. Terry Pratchett's vividly imaginative story takes you on a journey with hunchbacked monarchs, lost crowns, disguised heirs, refueling broomsticks, and frightening thunderstorms, as the three sisters battle the odds to restore the rightful king to the throne. This was an okay book, but for some reason I was struggling to finish it towards the end. Perhaps this book is not for me, though I did enjoy Pratchett's other books such as Thief of Time and Guards! 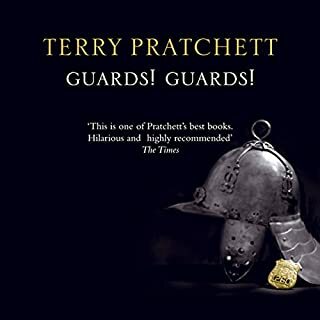 Guards! It did have some funny moments in it, but just was not as enjoyable for me. The narrator was okay, I rather prefer Nigel Planer but understandably the main protagonists (3 witches) were all female so it made sense for him not to narrate this. This book is quite a listen. It's a long book but it covers all the major civilizations in history ranging from the Roman Empire to the Soviet Union. It analyses them through a political and economic lens. I think it's worth it and you get to get have a deeper understanding on the nature of economic and political institutions and how they lead to failure or success of a country. This follows the sub-plot of the city watch guards. I haven't read much Pratchett but I think this was a good place to start. Had some good laughs and there was some good satire. Narrator is also very enjoyable to listen to.